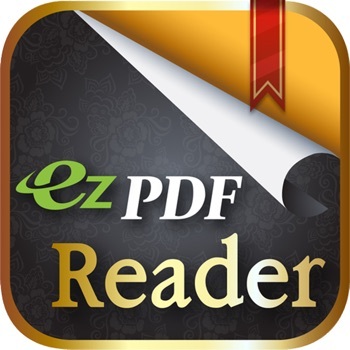 ezPDF Reader is the world's first mobile PDF app with the embedded multimedia (audio & video) playing capability. Easy annotations and PDF form-filling are widely used features. 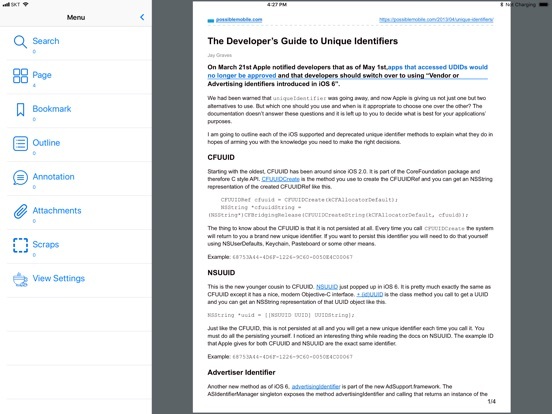 This renewed app now supports both the iPhone and iPad devices. Let the text has its own voice. 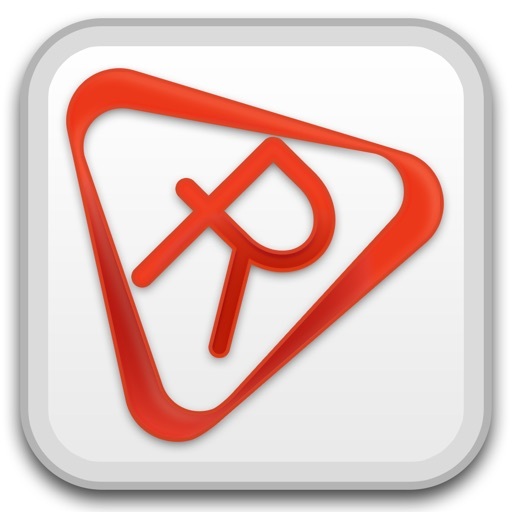 A useful tool to add text, write and draw on PDF. 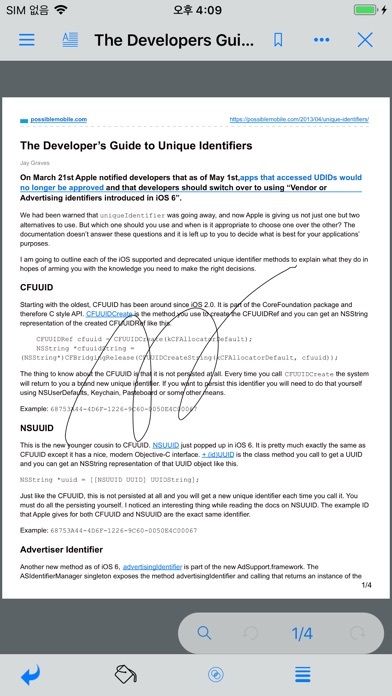 - Mark up texts with highlight, underline and cross-outs. 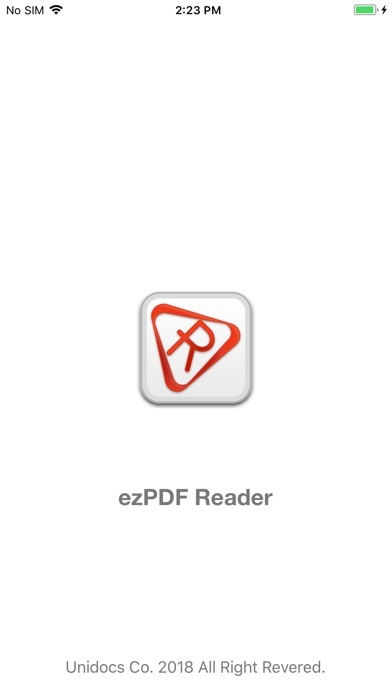 If the PDF file is designed with the PDF-form features, you can simply type in the form field and apply marks on buttons. Import and export data. Fill out your form, sign, flatten, and then send via email. The Scrap is a new feature for this version. 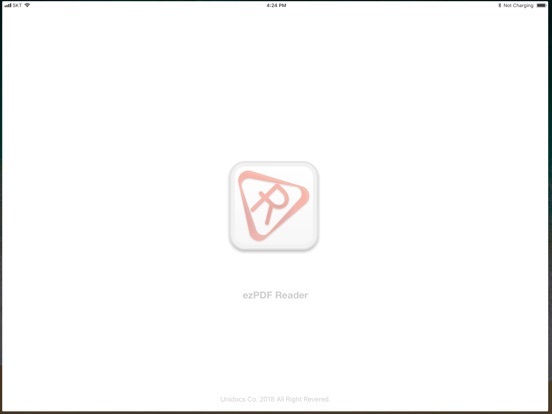 Just select an area from the PDF page with the scrapping tool. 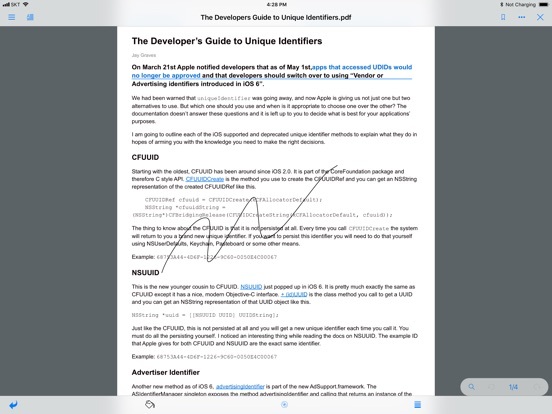 The selected area will be created in PDF and image. Texts and images can be stripped from the PDF when available. You can easily share them as you wish. 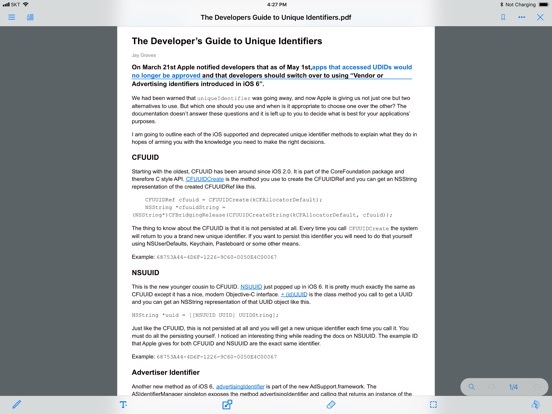 Able to switch between PDF and Reflow View. 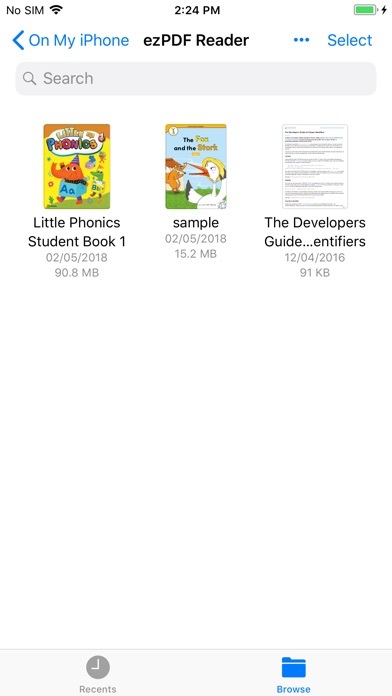 Reflow view now supports images as well as text. Pinch zoom in to increase the text size and zoom out to make it smaller. 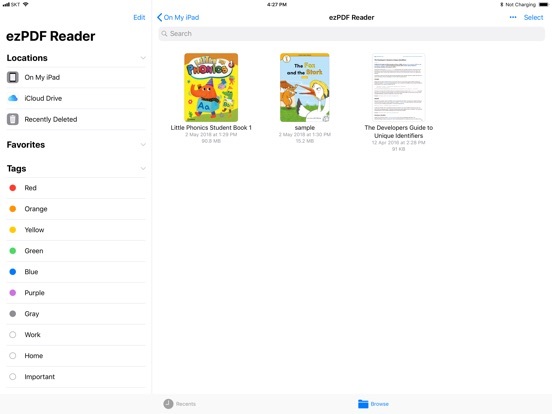 Tap top or bottom area to show a navigation bar and toolbars. Hide them by touching right below the navigation bar or right above the toolbars. Please share your thoughts in the review! Thank you.